Simple Body Butter Recipe | The Free From Fairy. 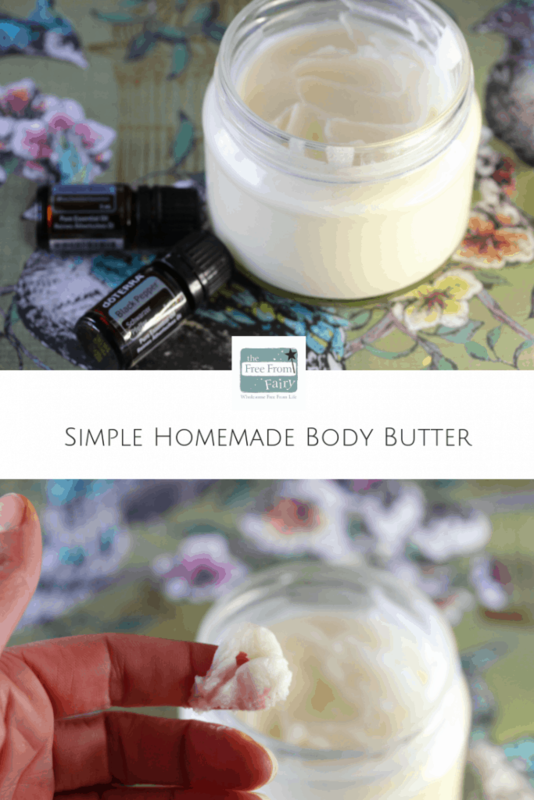 I’ve created a new body butter recipe and I just have to share it with you. It’s so simple to make with just three ingredients but incredibly decadent and moisturising. I don’t know about you, but I get terribly dry skin in the winter. And as you’ll already know, I try to use natural products whenever I can. Years ago I gave up using bought body creams and potions. They are full of chemicals and toxins that get absorbed into our body. What we put on it is absorbed into the body. Consider when you apply an ibuprofen containing gel to a part of your body you’ve strained or pulled. They make them because the ibuprofen is absorbed through the skin to get to work on the affected area. If you are applying lots of creams and lotions that contain chemicals, the likelihood is that your skin is absorbing them. This will create more work for your liver as it removes these unwanted items. Up until this point I’ve used an organic coconut oil for all my moisturising needs (face and body). However, it’s very solid this time of year, making it tough to apply. My body butter recipe overcomes this. It’s delightfully soft at room temperature (but not too soft) and smells amazing. It’s also super moisturising. 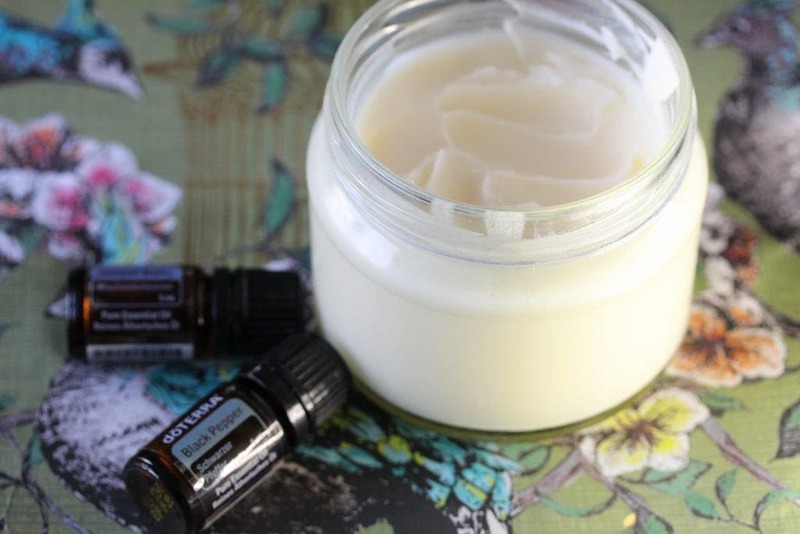 Body butter with essential oils. I apply my body butter with essential oils. 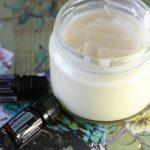 Rather than add the essential oils to the body butter recipe, I chose what oil I need on a day to day basis. Today I applied one drop of juniper and one drop of black pepper. I dropped them into the palm of my hand, added a scoop of my body butter, combined them and applied. Juniper and black pepper are both good for the circulation. I suffer with Raynaud’s disease so I’m testing these oils to see if they can help improve my circulation. However there are so many possibilities with essential oils. If you felt anxious you could use lavender or orange. If you were under the weather you could use doTerra’s OnGuard blend. The possibilities are endless. Whats more, you don’t need any experience of essential oils. I just use an App called Modern Essentials. It lists ailments and what oils to try for them. It’s so simple. If you’d like to know more about essential oils then make an appointment to have a chat with me using the box below. 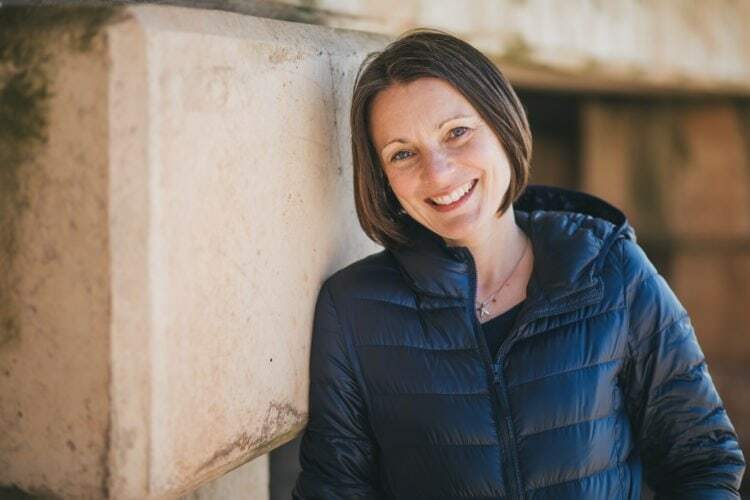 I sell doTerra essential oils because, having used them, I’ve found them to be incredibly effective. They are the purest I could find and therefore have therapeutic benefits (unlike a lot on the market). So back to the simple body butter recipe. It would be perfect to give as gifts as well as for yourself. 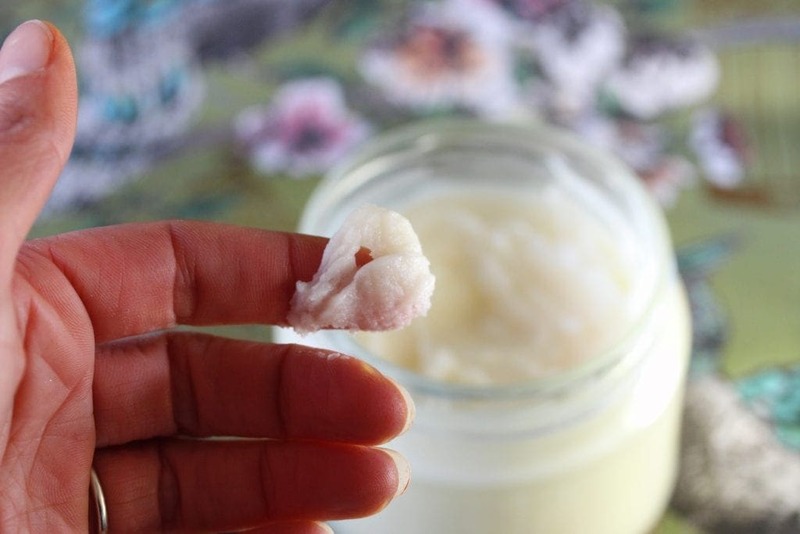 A simple, chemical-free body butter for all over moisturising. 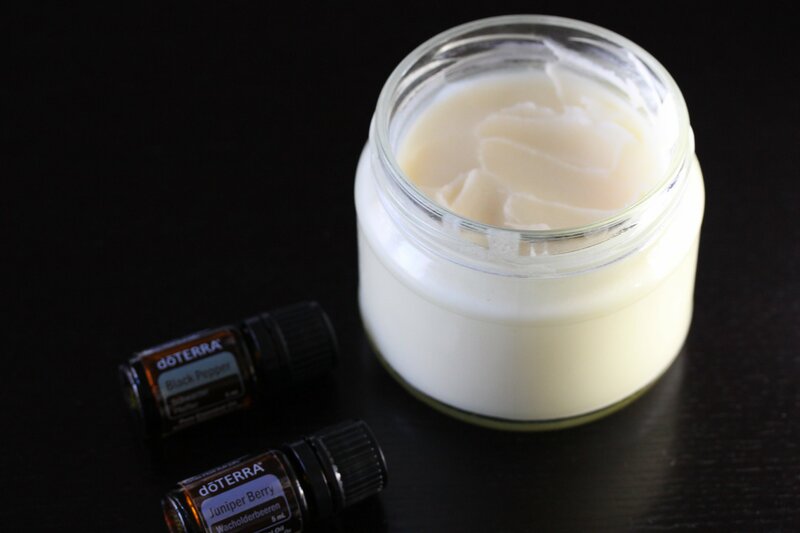 Place the coconut oil and shea butter into a large bowl and microwave on full power for 30 seconds at a time until melted. Alternatively, place the bowl over a pan of boiling water. :). Let me know what you think!